At Dimation,we provide Quik-Turn™ Prototype assembly services and short run automated assembly support as Quik™ as 1 Day for Kitted / Consigned assemblies. We believe that Time to process is key and with our highest level of exceptional Quality we can focus on our mission by providing on-time delivery every time! When you require a custom solution integrated to your requirements, we are here to serve you when you need us. Dimation reserves the right, in its sole discretion, to suspend or cancel orders or portions of an order, at any time and without notice, in order to comply with valid legal process or governmental request (such as a subpoena, statute, or court order). We March to YOUR DRUM! Call us now and let’s get started! is very simple and easy to do. After you have received your Quote and want to schedule the job, just place your PO with Orders@dimation.com, verify confirmation and we will do all the rest. Its that easy and depending upon how fast you wanted us to quote it, it should be there right on time. That's our Guarantee! Request your Quote Provide us with your BOM, Assembly Drawing, Gerber’s and CAD file. 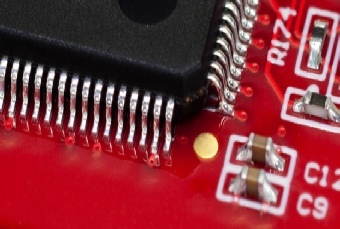 Let us know if you require Leaded or Lead Free solder. Consigned or Turn Key, level of IPC-A-610 assembly (Class 1, II or III) you like us to build to. If not Prototype and AS9100 FAIR is required, we will quote with Lot and Date Code Tractability and Distributor CofC’s,. Most important we need to know how FAST you like us to build your assembly. Pleas pick from the following options. 1 Day, 2-3 Day, 3-5 Day 5-7 Day and up. Last but not least we need to know if your assembly is ITAR. Confirm and Place your Order Provide us with any updated files, BOM and any Special Instructions you may have regarding the assembly build. If a new Customer, please fill out our Customer Information form and provide us with your Bank and Trade Information. We will also require references at that time as well. We will build to the Quote options you choose. Please Provide us with Payment info. We also provide Visa, Master Charge and AmEx for your convenience. 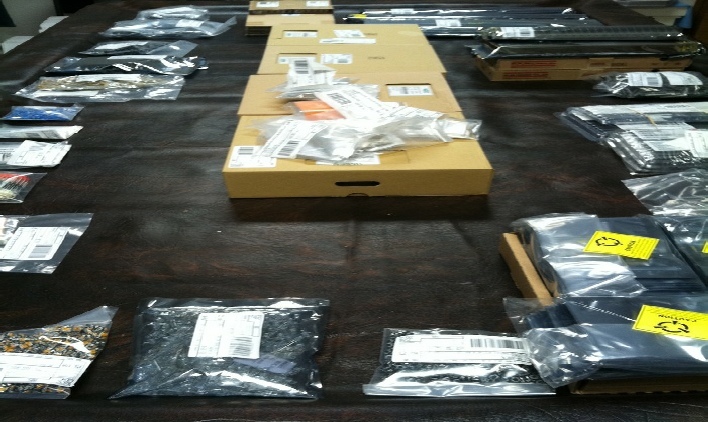 Component Sourcing Please provide us with your KIT at yore earliest convenience. If you are ordering the FAB’s your self, please have the KIT to us before the boards arrive so we can start building the same day the raw boards arrive. If we are purchasing the components we will Prep the KIT as soon a the Parts arrive and we will start building shortly after we receive them. Express Delivery We will provide either Over Night Shipment of your finished assemblies if out of State, courier or personally deliver if local. We also provide walk-in while you wait service for those who require special modifications to the finished assemblies after debug and test. 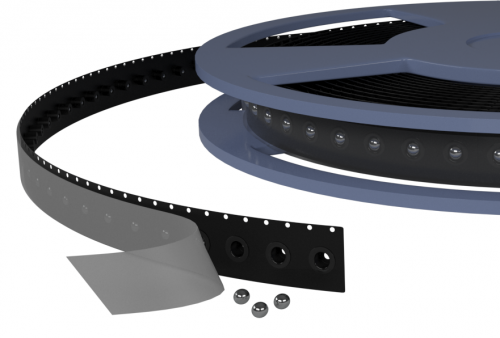 We know how important your assemblies are and for those who require special tweaks to the design, we are here to make that happen as fast as our Walk-in Service will provide. # we can reach you at? # of Line Items in BOM? # of Fine Pitch Parts? State of the art equipment including automatic Mydata Pick & place, Metcal BGA rework and Focalspot X-Ray equipment, Heller Reflow Ovens etc. 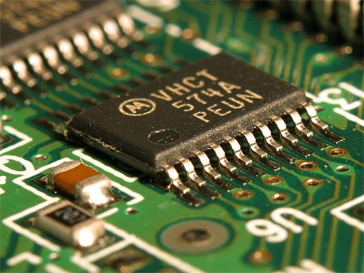 Optimized reflow processes to better protect the PCB laminate and Components from temperature excesses and achieve highly reliable solder bonds. Small to medium volume to production level quantities. 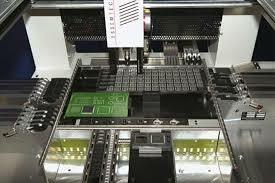 BGA rework / modifications using state of the art Metcal BGA rework stations equipped with Focalspot X-Ray machine. 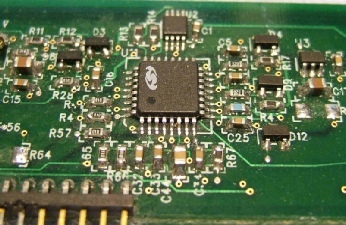 BGA Reballing services are also available for BGAs that are removed and are required to be remounted. Provide your components as a kit (consigned), or we can provide Turnkey assembly, i.e., Dimation can source the components. Remove all the customer’s pains in sourcing components from various vendors, in planning leadtime issues, and in kitting. 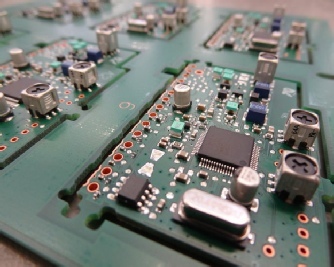 Optional Testing of PCB assemblies per customer requirements can be provided but at an extra cost. We also offer a complete Design Services Test Plan if required. We offer comprehensive DFM analysis feedback to the customer. This can be either in regarding to assemblies that are either in current design stage or are being manufactured currently. If you will be providing the components (consigned assembly kit) per the quote you have requested, at the time of placing the order please send us the components for assembly. 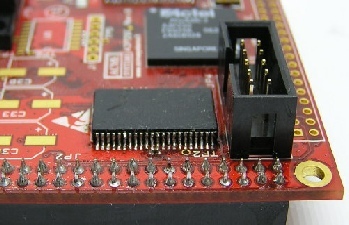 Please refer to our requirements for kitting of the components. 0201 package size: 20% extra, subject to a minimum of 100 extra. 0402 package size: 20% extra, subject to a minimum of 70 extra. 0603 package size: 10% extra, subject to a minimum of 50 extra. 0805 package size: 10% extra, subject to a minimum of 20 extra. 1206 or larger package size: 10% extra, subject to a minimum of 10 extra. 10% extra for devices costing < $1.50 ea, subject to a minimum of 1 extra. 5% extra for devices costing between $1.50 to $5.00 each, subject to a minimum of 1 extra. 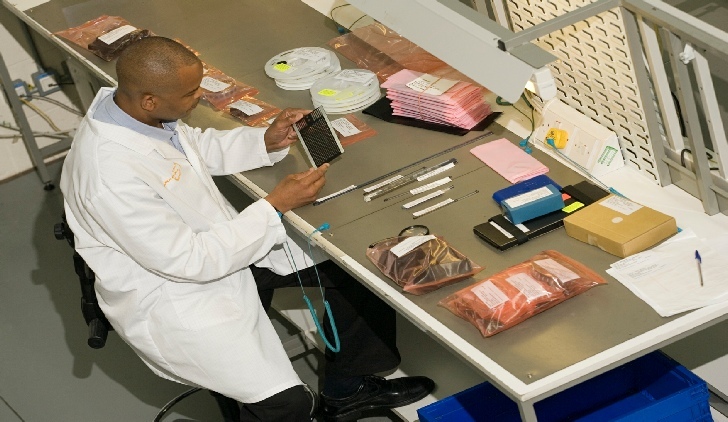 1% extra for devices costing > $5.00 each, subject to a minimum of 1 extra. 5% extra for devices costing up to $5.00 each, subject to a minimum of 1 extra. 5% extra, subject to a minimum of 5 extra. 2) Insufficient attrition will be construed as parts shortages and my impact delivery. 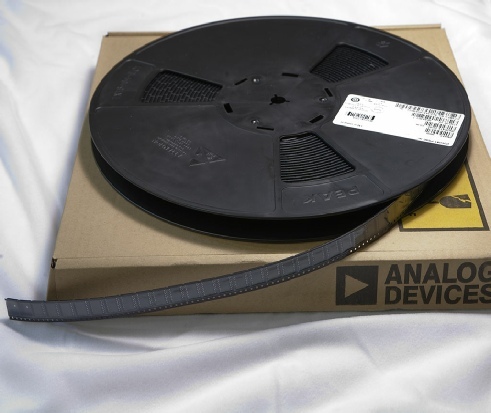 3) SMT components shall be in reels / continuous tapes (minimum 6” long) / tubes / or trays. 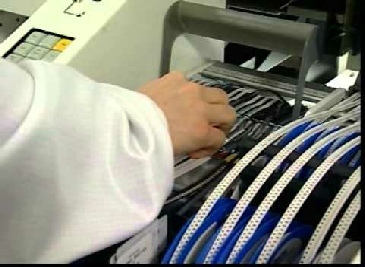 4) Through-hole (DIP) ICs shall be supplied in trays or tubes or tapes. 5) All consigned parts must be shipped to us in a properly kitted form (each line item of BOM in a separate bag, properly marked for identifying the component unambiguously). 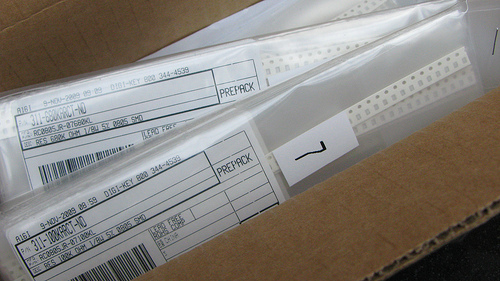 6) Kits for multiple jobs must be in SEPARATE BAGs identified by appropriate assembly order number.